Who doesn’t love a lady in red? Well this wine is no exception with it’s “nice nose, good legs and great body!” And she’s award winning, having won the silver medal in the All Canadian Wine Championship for Sprucewood Shores Estate Winery. The flavour profile goes along with the name, offering a soft and smooth flavour and finish. The wine is a fruity and medium-bodied which makes it a very easy drinking red. The delicious blend of licorice, raisins and the hint of oak is a perfect match with charcuterie platters, pizza, lasagna and pork. 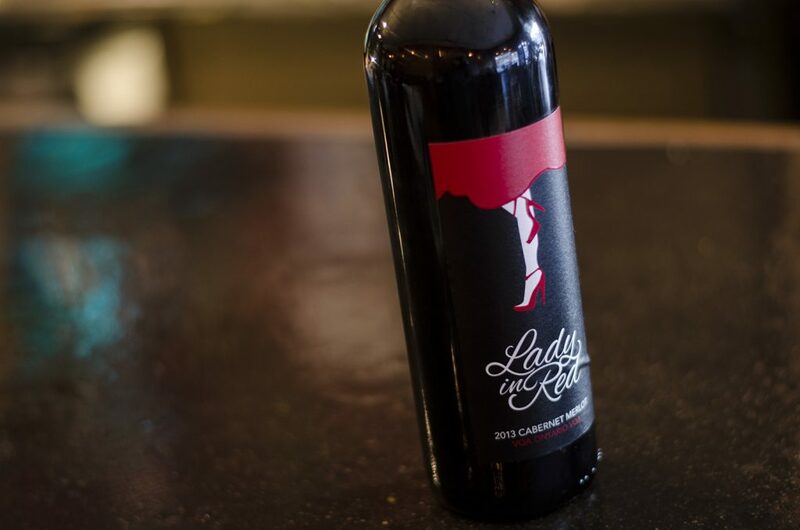 You can pick up a beautiful bottle of Lady in Red this holiday season at the LCBO or experience her beauty by taking a trip to Sprucewood Shores Estate Winery. 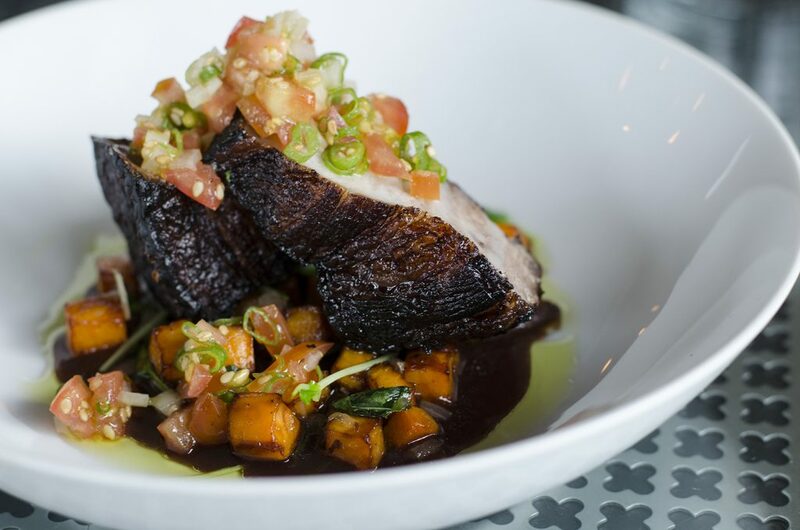 Oh, pork belly. you make my tummy so happy. 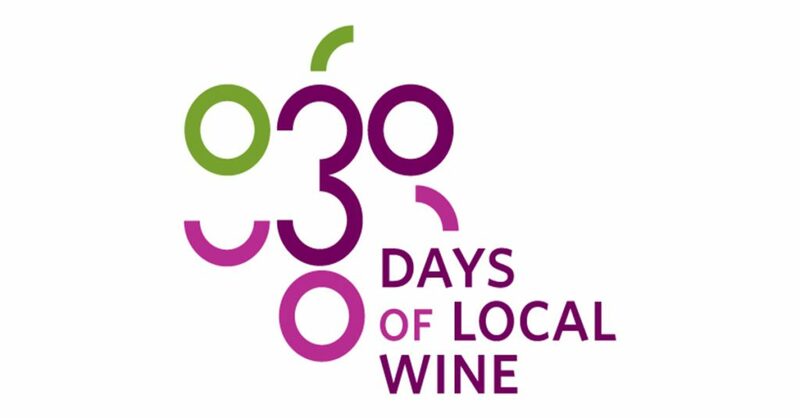 Earlier in the 30 Days of Local Wine, chef John Alvarez of Sushi Guru got creative with a Sauvignon Blanc from North 42 Degrees Estate Winery. We also gave him a bottle of Lady in Red to hit the other side of the palate spectrum with a red wine. He didn’t disappoint. 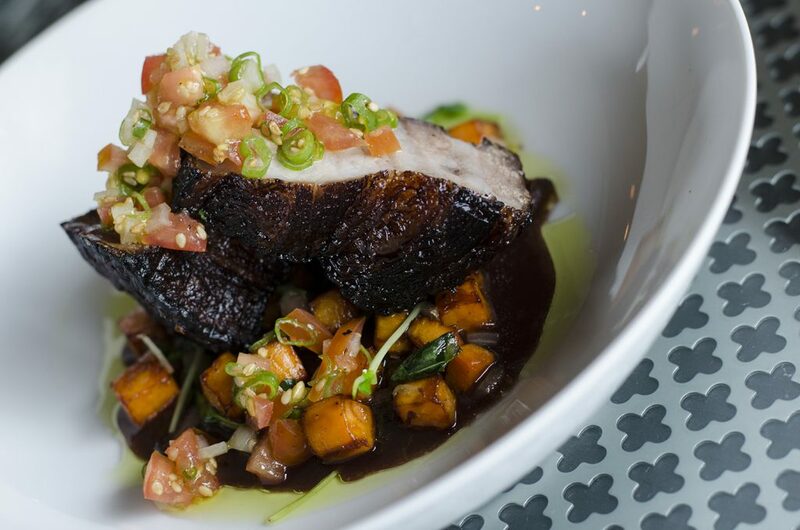 Three cheers for pork belly! 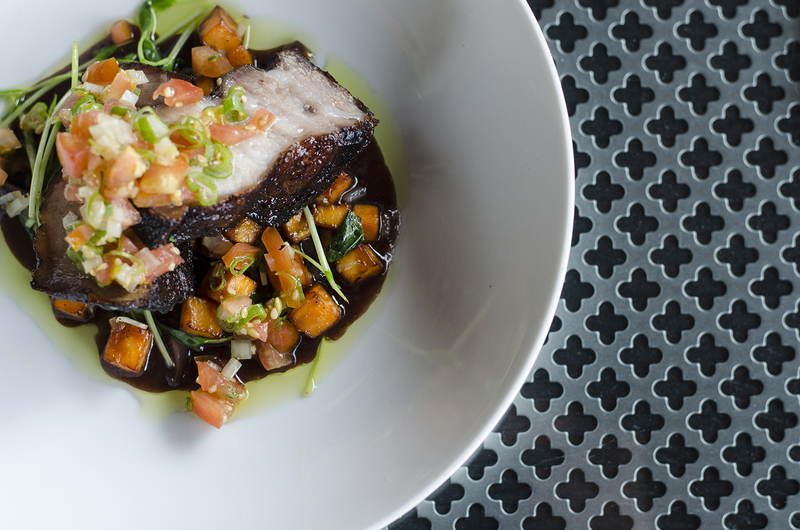 How can you resist pork belly? Sear and braise pork belly in 4 cups of chicken stock and red wine. Add garlic, onion, ginger 5 spice to braising liquid. Cook on medium low for 2 – 2 1/2 hours until fork tender. In a saute pan, add sesame oil, sweet potatoes, onion and garlic on medium heat until potatoes are tender. Set aside. In a small bowl place diced cherry tomatoes, sweet onion, scallions, sesame oil and a splash of vinegar rice for garnish. Remove pork from braise and reduce by 1/2, skimming off fat as you go. Season with salt and pepper. To plate, add red wine pork reduction on bottom of plate. Add sweet potato hash, then braised pork belly topped with lomi lomi tomatoes.